Gardening is a wonderful and relaxing hobby. If you love gardening, you are not alone. Many people are indulging in this hobby. So, you want to be a Gardner. First you should understand that gardening is not simply planting flowers or trees. It needs your time and dedication. 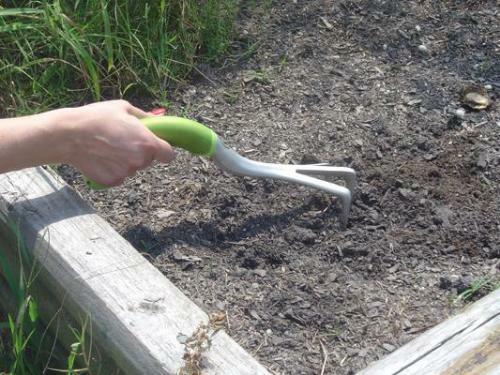 There are few basic steps the beginner gardener should know. Select a location for garden. This can be along a wall, around tree and in the backyard of your house. 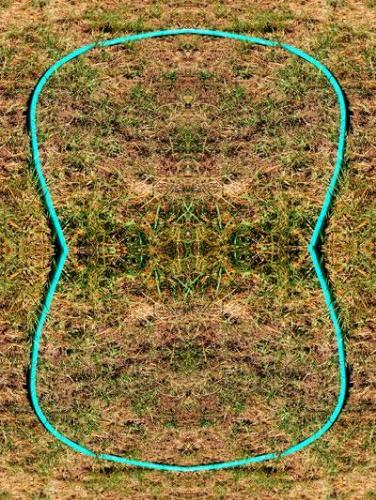 You can use a garden hose to make the outline of garden. This will help you to know the actual size of the garden. Now think about the sunlight required for garden. Do you want a full sun garden or shadow garden? While purchasing plants, do a little research regarding its sunlight requirement. Many plants require certain amount of sun. Now remove the grass and weeds from garden area. You can use shovel to remove the grass. Check the type of soil for garden. Black soil is very good for plants. If it is dark brown that’s quite good. If it’s yellow, grey, mottled that’s less good. There is a way to improve the soil; you can add garden compost to it. This increases the fertility of soil. 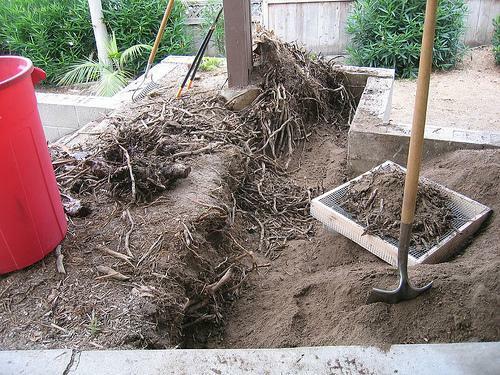 To add compost to the soil, spread it on the top of the existing soil and use shovel to mix it with soil. Choose the plants you want to plant. Remember to consider the height, flower colors, quality and light requirements of the plant. 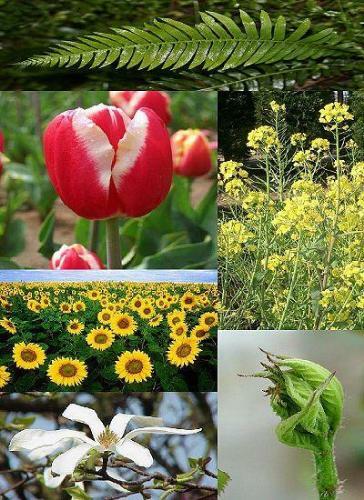 Weather condition should also be considered before choosing a plant. 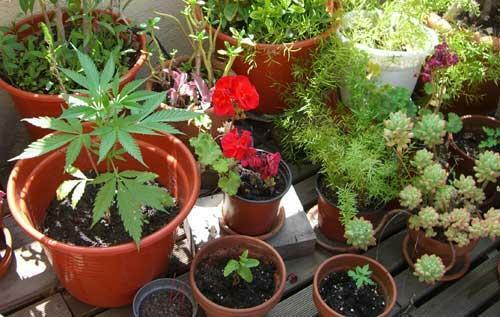 Before selection of plants, visit to your neighboring garden and note which plants are growing well. Flower plants make a garden beautiful. Containers are good choice for flowers plant. You can make a kitchen garden also. Plant the bulbs flowering plants, shrubs and creepers in the garden. It is good to draw your garden plan on a paper before starting plantation. Decide the location of each plant. 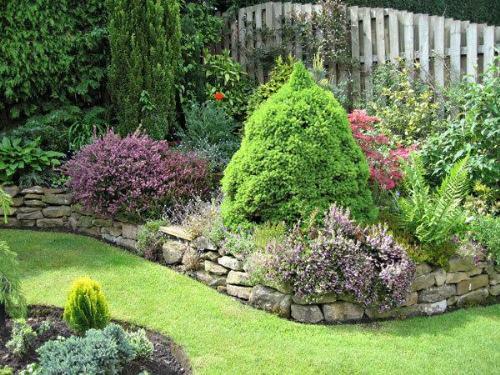 Taller plants block the view of shorter plants, so taller plants should be planted to the back of the garden. Watering is also important for plants. You should know about the water requirement of each plant. Plant those plants with similar water requirement together. In first week, your plant needs water daily. In second week it can be watered every two days. After that, it needs water once a week. really beautiful...i enjoyed to see pictures. This is beautiful. I would like to see some pictures of small gardens because my compound is really small! The pictures are just beautiful. I have justed started gardening. I have some terrace space, some shady land area and also would like to have some indoor plants...i saw your indoor plants kept in pink jelly...superb...please guide me if you can as to how i can go about setting my garden. Please show more pictures of plants ideal for the outdoors and indoors and their corresponding names and growth requirements. Its cool,but I would love to c more pics of a traquil garden from minimum to maximum space.